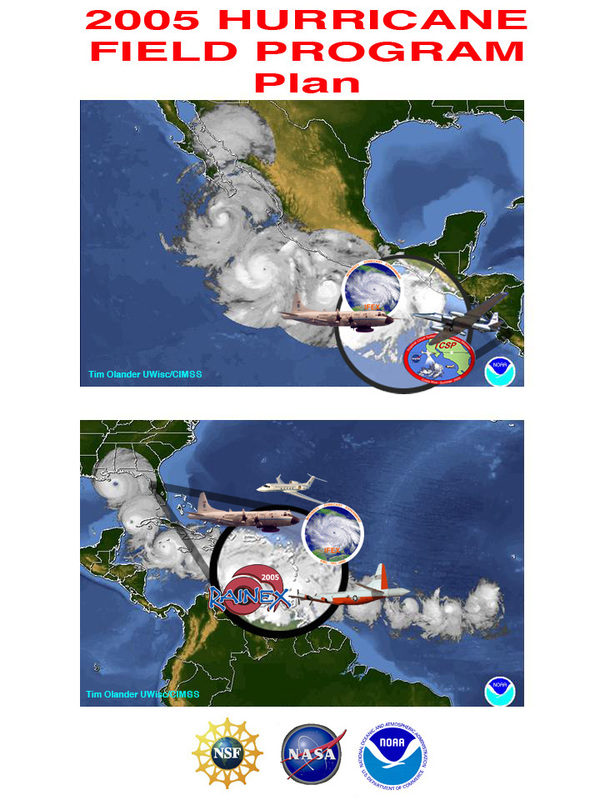 This year's Hurricane Field Program includes several experiments that are part of the Intensity Forecasting EXperiment (IFEX). Below is a link to a more detailed explanation of IFEX, the experiments involved, and our partners in the project. Also there is a link to the PDF of our Hurricane Field Program plan which includes other possible experiments for this year not covered by IFEX.